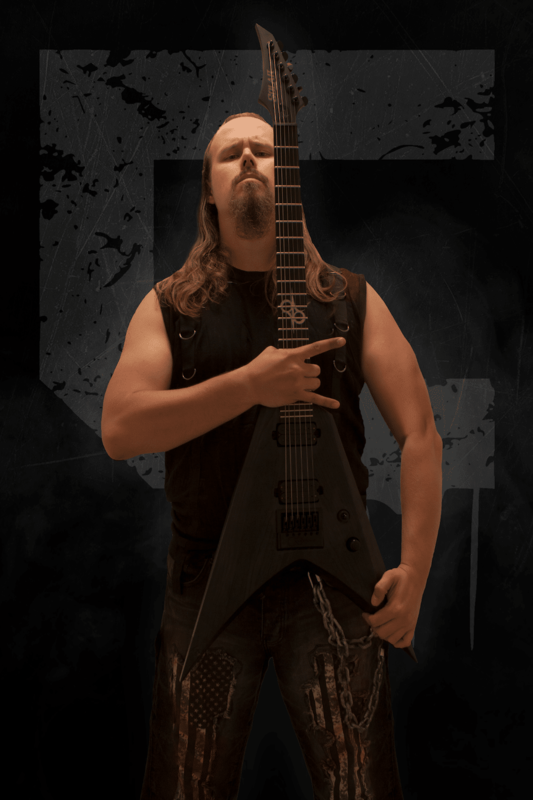 Robert is the lead guitarist and founder of Swedish groove metal band CHUGGER. CHUGGER delivers a cocktail of brutality and groove that is fusing the signature Gothenburg metal sound with American southern metal. Since the start in 2012, CHUGGER has been crushing Europe with their brutal sound and intense stage performance, comparable to high intensive acts like Slipknot, Lamb of God and Arch Enemy. Fast forward to 2018, the death machine hit the stages again following the release of their latest release ‘Through Suffering Reborn’, once again produced by Robert Kukla and mixed/mastered by Fredrik Nordström in legendary Studio Fredman. Some of the concert highlights over the year include Gefle Metal Festival and Wacken Open Air, where CHUGGER unleashed their groove death metal in front of roughly eight thousand screaming metalheads.